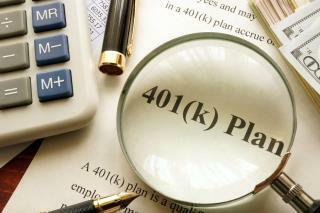 "Good News for 401(k) Account Holders" And it took only 10 years. First off, it's an average so the high earners who recovered faster are bumping up the number for all - and for those 'tards who want to thank Obama, the average tenure to recover from the 2008 market crash was about 6 to 10 years depending on the fund mix and contributions. Account managers also play a large part in the recovery as some accounts recovered quickly, some are still struggling. The study tracks 10 yrs, since 2008. So yes 8 of those were Obama and 2 were trump So its %80 Obama's accomplishment And its %20 trump. If it were a measuring contest Obama's would be 8 inches and trumps would be 2 inches. Get it now you stupid white conservatives?!?! !